Visage. What is actually vyzáž much associated with the styling? For those who do not know or hear about something like this for the first time, we will just basic information. This is actually a cosmetic change models before shooting. 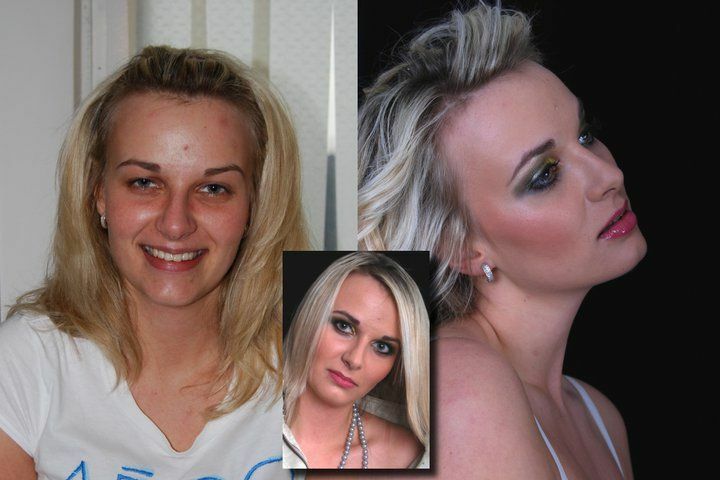 The basis of everything is high quality make-up and painting. Styling is in turn composed of hair and changes it changes the image of man. During the shooting, in which the make-up artist you are constantly under its control and provides you every moment that everything was perfect and the photos avoid annoying reflections excel or other imperfections. When you go to shoot someone, it is good to find out beforehand and arrange a photographer, whether in photography make-up artist will be present, or if he can take care of his own visage. In some cases, I would say that it most, it goes so that if you want to shoot make-up artist, you need to pay it. If it is some orders require little, it should visage already there automatically be included.